Brody "The Iron" Minton is an MMA fighter and if you believe what you see in the papers, then his career is coming to an end. Brody wants to prove to himself and everyone else that he is not at the end. So while in the Bahamas for his baby sister’s wedding, he thinks he sees the woman of his dreams. But she should be back in Atlanta. Once he gets a good look at her, he realizes it is Scarlett and she is flirting with a man and that man is not her husband. Her husband is Brody's best friend, Ryan, and Brody needs to find out what she is up to. When he learns the truth of why she is on the island, he can't believe it, should he call Ryan and see what the hell has happened? Should he keep an eye on her to keep her safe? Or does he stay away so he isn't tempted to take things farther with her himself? Scarlett Harris can't believe her marriage is over and Ryan had cheated on her. Her family can't believe that she hasn't forgiven him and taken him back, but she hasn't told them everything. But there is no saving the marriage. So a girls’ weekend in the Bahamas with her BFF. She never expected to see Brody Minton at the same resort that she would be staying at. All she wants to do is move past the hurt and pain caused by Ryan and live for herself. Can she get Brody to help her move forward and not lose her heart? Can Brody focus on his upcoming match and help Scarlett live again? Can Scarlett share her darkest pains with Brody and hope he doesn't run off? I love a good MMA story, and Brody is the perfect alpha male and he has a big heart. This story had me from the beginning and I didn't want it to end. I have read few others from this series and I feel you can read them as standalones if you want to. 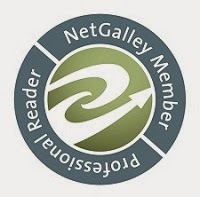 I can't wait to read the others I missed when I get time. So sit back and enjoy Brody and Scarlett, it's worth it. 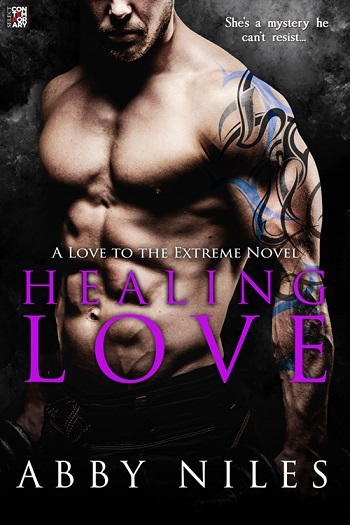 For reviews & more info, check out our stop on the Healing Love Blog Tour. 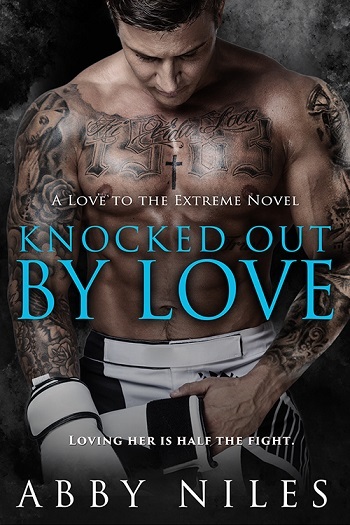 Reviewers on the Wicked Reads Review Team were provided a free copy of Knocked Out by Love (Love to the Extreme #5) by Abby Niles to read and review.